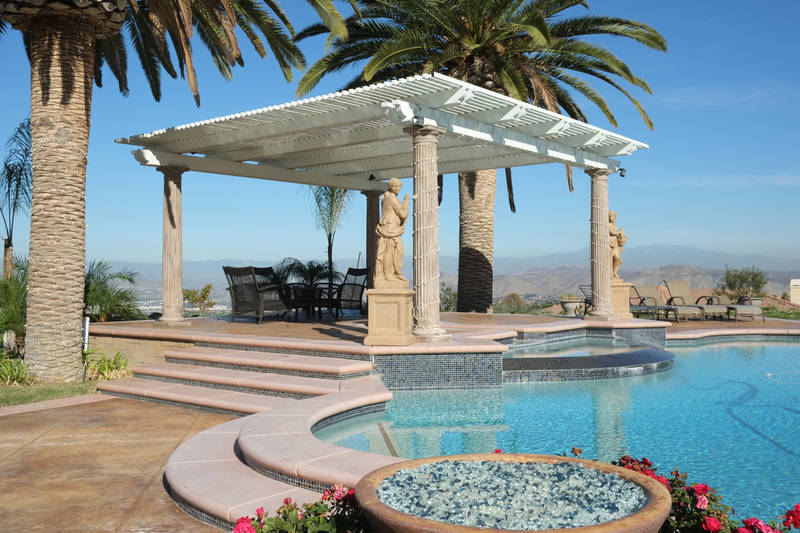 Aluminium patio covers are popular because they are easy to install and require very little maintenance. Unlike wood, aluminum will not rot or become infested with insects. 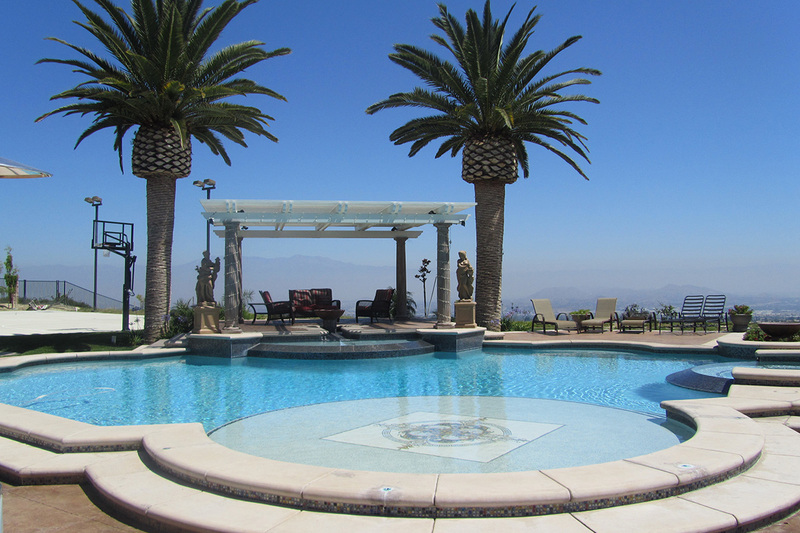 There are two types of aluminum patios – basic aluminum and alumawood. Alumawood resembles the look of wood with a wood grain texture. 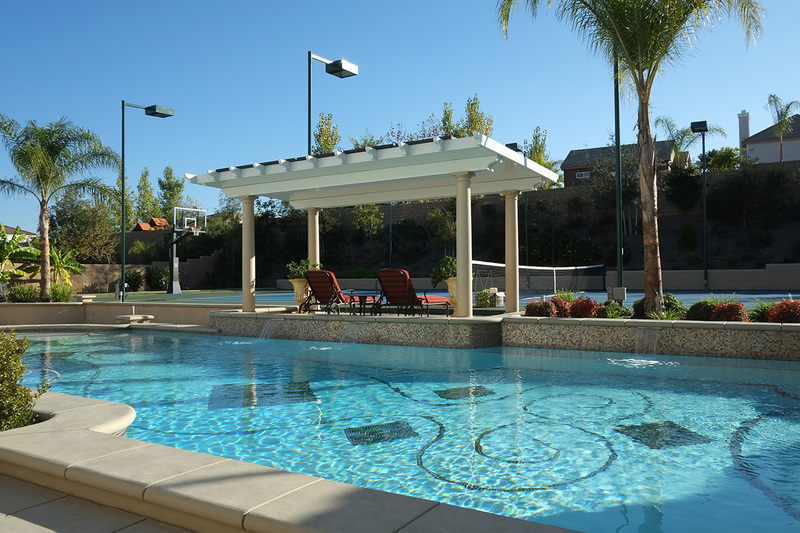 Both types come in various colors and will provide a shaded area with a very low maintenance for years to come. 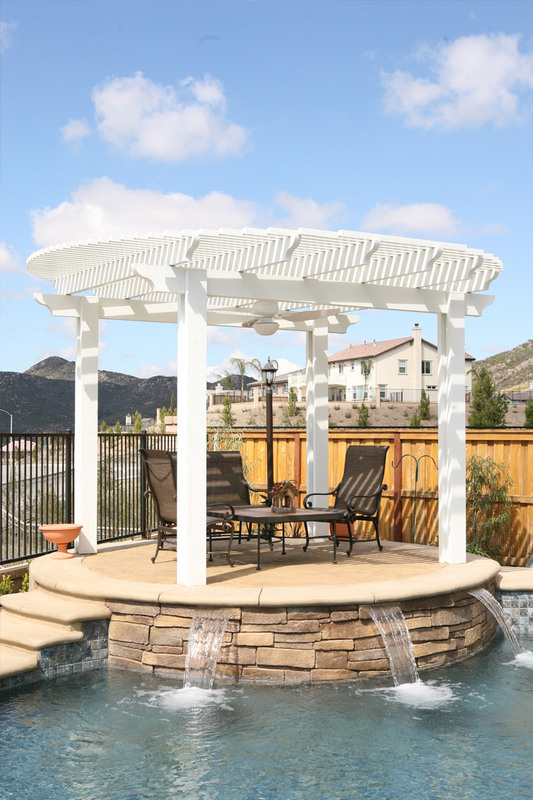 Our design staff at Sunset Outdoor Creations will computerize the design in 3D vision, so you can visualize exactly how your Aluma-Wood is going to look like in your backyard space. We will work closely with you to ensure the construction of your alumawood patio is designed in accordance with your personal desires. 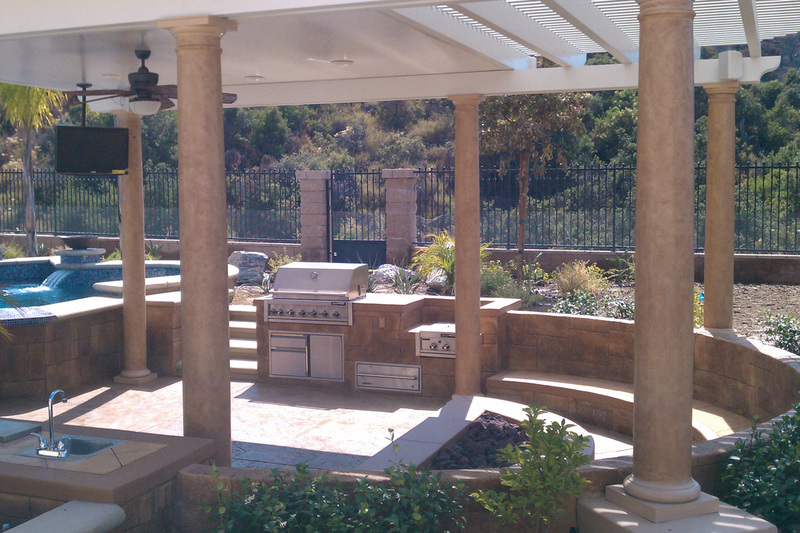 We build the aluma wood patio covers using the highest quality materials and stay within the limits of your budget.